Born and raised in Newcastle, 1 0f 10 children, Brian was educated at Hamilton Marist Brothers and Newcastle Boys High. In 1979 Brian and Carol moved to Maitland and commenced a 34-year career in law enforcement. They married in 1982 and have 2 boys and 2 grandchildren. After being a guest speaker at two Rotary clubs, Brian was invited to join East Maitland Rotary Club, and was inducted early in 2000. Brian and Carol immediately became involved in Youth Exchange, hosting their first student in 2000 and continuing their involvement to this day. At Club level Brian has served two terms as President (2004-2005 and 2013-14), Secretary, International Service, Vocational Services, Youth Service, YEP Counsellor, Club Service and Community Service. Brian was recognised by the Rotary Club of East Maitland in 2008 and 2014 with Paul Harris Fellows, while members personally gifted him with others in 2013 and 2015. Carol received a Paul Harris Fellow from the Rotary Club of East Maitland in 2014 and a Sapphire was personally gifted by members in 2015. Carol also received the prestigious East Maitland Rotary Club Neville Arthur – Club Service Award in 2015. 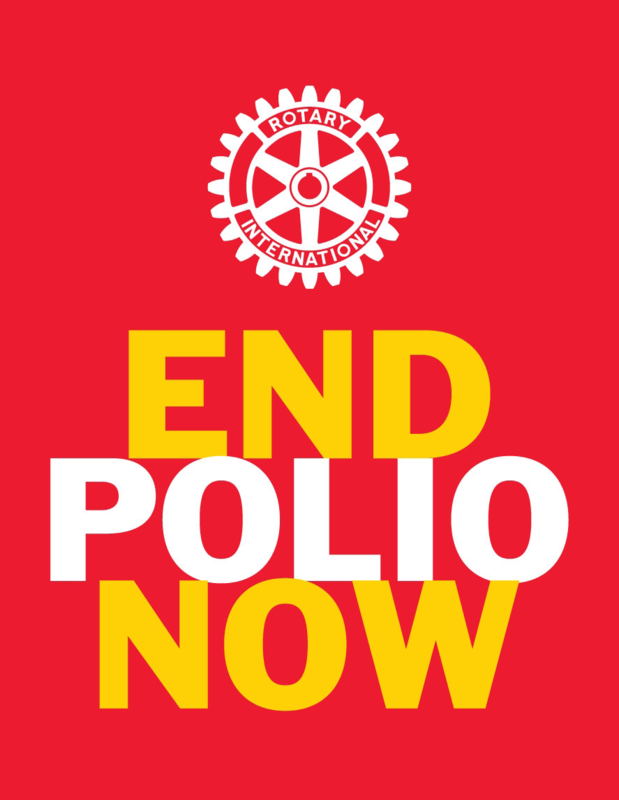 At District level Brian has been involved in administrative level with Rotary Australia World Community Service, Donations in Kind, Rotary Overseas Medical Aid for Children, Youth Exchange and Rotary Young Driver Awareness. In 2016, Brian is the D9670 International Service Director, RAWCS Chairman and DIK Coordinator. Through ROMAC, with Lyn Thorpe, he also coordinated ‘Project Charlies Angels’ – the Talipes treatment at John Hunter Hospital of a young boy from Tanna Island; while their home was one of the mainstays of Charlie and Veronic. Youth Exchange saw Brian take on the role of German Youth Exchange Officer, coordinated and choreographed several YEP Conference presentations, while in 2005 Brian and Carol chaperoned the Capricorn Ramble. Today, Brian briefs the incoming students on their legal obligations in Australia. Brian has also assisted and participated in RYLA on the law segment, RYPEN catering, Dream Cricket and was the first District contact for the RYDA program. Brian and Carol have assisted on the Science and Engineering Challenge and as Group Study Exchange hosts. 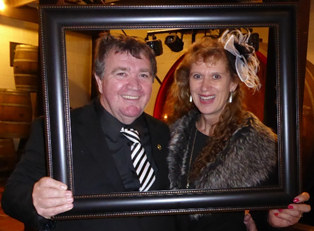 Brian and Carol remain active at Club level assisting with the coordination of all major community projects and fundraisers for the Rotary Club of East Maitland. Despite all this Brian and Carol still have time for their passion of family, holidays and muscle cars, with both having major roles in their Falcon GT car club. Brian is ambitiously looking forward to his role in the District 9670 team, acutely aware of what has been done in the past by the many great clubs and their honoured members whilst keen to support the aspirations of those now benefiting from membership of Rotary.